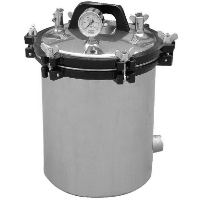 Purchase Your Brand New 2L Ultrasonic Cleaner Today! Limited Quantities Available! Call Now - 1-866-606-3991. Purchase Your Brand New 3L Ultrasonic Cleaner Today! Limited Quantities Available! Call Now - 1-866-606-3991. 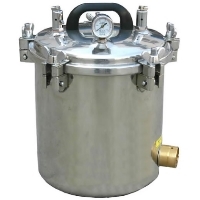 Purchase This Brand New 18L Autoclave Portable Steam Sterilizer Today! Limited Quantities Available! Call 1-866-606-3991.